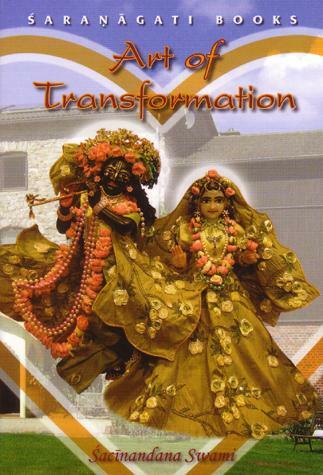 Going on pilgrimage – since time immemorial this theme has captured persons in transition. Going on pilgrimage is something for devotees who want to come closer to Krishna. The act of going on pilgrimage represents the search of the soul for God. 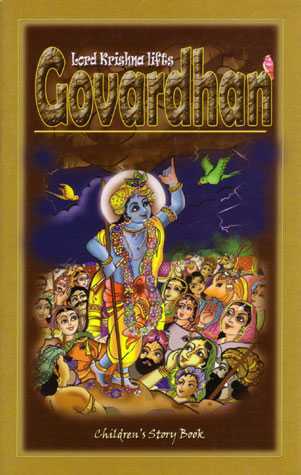 Once Srila Prabhupada was asked: “What is the benefit of going to Vrindavan?” He replied that going to vrindavan gives one the impetus of going back to Godhead. This book is like going on a pilgrimage. SKU: HD-DS. 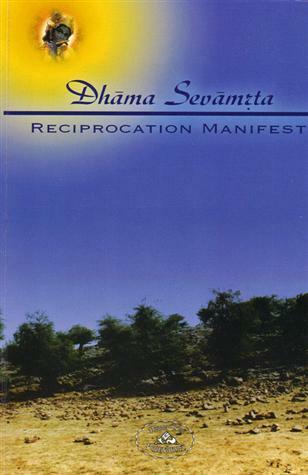 Categories: Books 4 euro, Books, Holy Dhama, Special Offers. 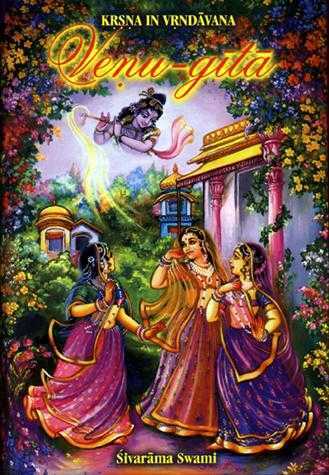 This is a compilation of quotes about the extraordinary advantages of holy places, particularly about Vrindavana. 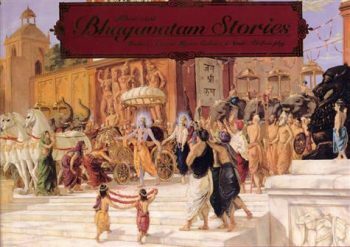 Quotes by A.C. Bhaktivedanta Swami Prabhupada, several previous acharyas namely Srila Bhaktivinoda Thakura, Srila Prabhodananda Saraswati Thakura and Srila Narahari Cakravarti, and quotes by contemporary Swamis, namely by H.H. 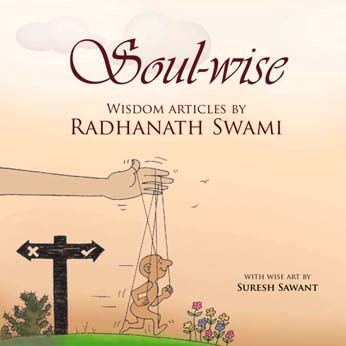 Radhanatha Swami, H.H. Sacinandana Swami, and H.H. Varsana Swami. Softbound, 92 pages, size 12 x 18 x 0.7 cm.